Learn & Grow from the Experts! Applications for the 2018 Master Gardener Volunteer training course are now being accepted! Anyone who enjoys gardening and has a desire to learn and share their knowledge and skills can apply. 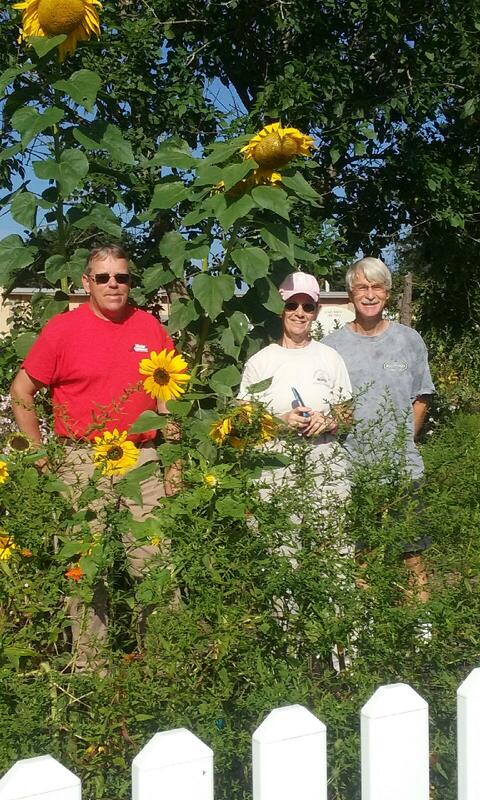 Participants receive research-based instruction during the course of the training and upon graduation, Master Gardeners give back and share their knowledge though community service, projects and educational outreach. For more information, contact Donna Alese Cooke, Community Horticulture Specialist for CCE Suffolk. She can be reached at dalesecooke@cornell.edu or at 631-727-7850 x225. 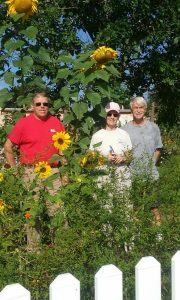 Application materials can be downloaded at: http://ccesuffolk.org/gardening/master-gardener-volunteers. This entry was posted in Uncategorized on October 10, 2017 by dmc72.